At Associated Dermatology, it is our mission to provide the highest quality dermatologic care services to all patients in Montana. We strive to deliver personalized, patient-centered care to prevent, identify, and treat all skin conditions and skin cancer. Through blending comprehensive care, compassion, and professionalism, we aim to provide the best care and experience for our community. Skin cancer and skin disease is a life-altering event. Take control of your skin cancer, or learn how you can prevent this disease. Don’t let Skin Cancer control your life, let us educate you on awareness and prevention of skin cancer. Learn what you can do to prevent skin cancer from recurring. Treatment options are available for skin disease, we're here to help! Respect the health and appearance of your skin. Many people do, yet don’t know what to do. Learn more about the best laser technology and treatments by Sciton. We offer Restylane, Dysport and Microdermabrasion treatments. Our goal is to help you maintain healthy and youthful skin. Take advantage of our complimentary skin consultation. Let us customize a plan to address your short and long-term needs! 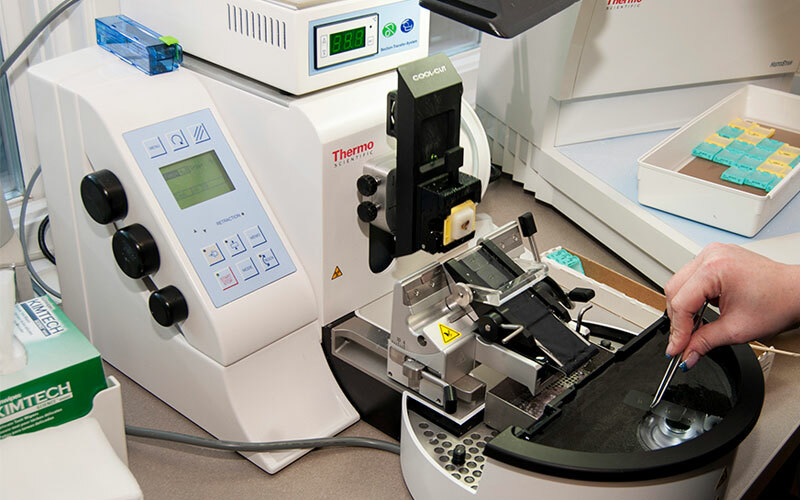 Associated Dermatology and Skin Cancer Clinic’s dermatopathology lab focuses on quality care. We combine that with state-of-the-art processing and cutting-edge technology bringing the best care possible to our patients and other providers. Associated Dermatology provides services to family practice physicians, podiatrists, internists, and other dermatologists. Dr. Goldes is available to answer questions or discuss any case. Get directions to Associated Dermatology & Skin Cancer Clinic. Learn more about skin cancer prevention and treatment! A few bad sunburns or trips to the tanning bed put you at risk for melanoma. Skin cancer is the most common type of cancer in the United States. When left untreated, melanoma is the most dangerous and aggressive form. 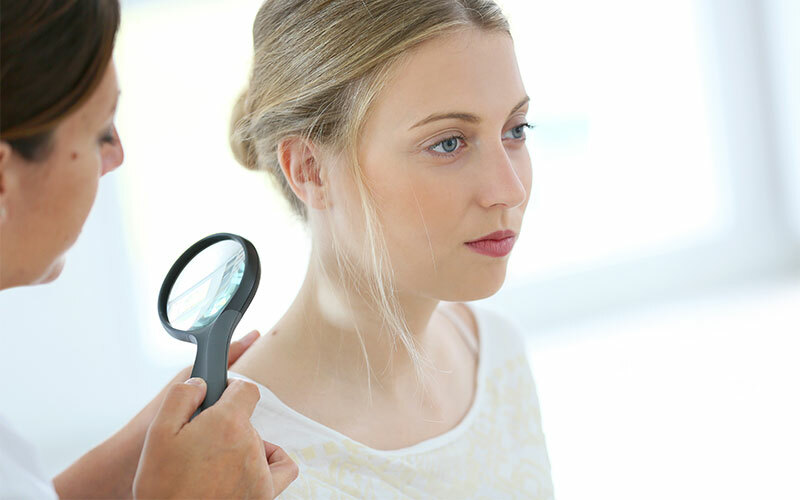 Schedule an appointment with Associated Dermatology for a Comprehensive Full Body Skin Check!